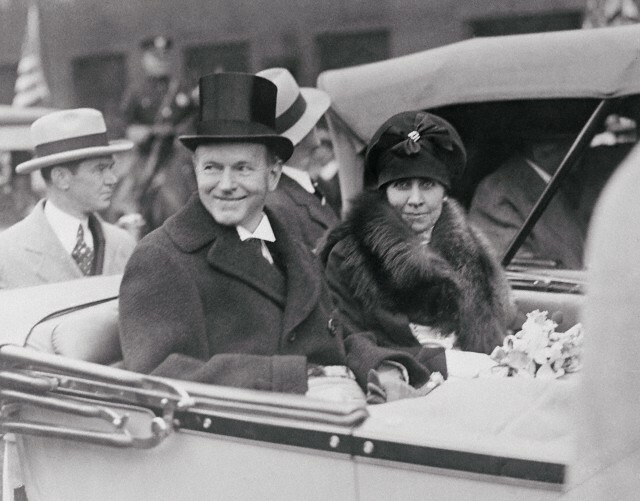 President and Mrs. Coolidge visit Pittsburgh to take part in events honoring the late Andrew Carnegie, the creative steel entrepreneur, at the Carnegie Institute. Always eager to give abundantly for the betterment of people, Carnegie founded the Institute in 1902 to encourage scientific discovery and innovation in a variety of fields. Carnegie’s ideal of practical service found welcome agreement with Mr. Coolidge, who praised him on more than one public occasion. The President addressed the crowds not only in recognition of an exceptional American but also of a noble work. The Coolidges’ brief visit to Pittsburgh is recounted by one eyewitness here.